Help finance my return to South Africa Album ! I want to record and produce an album at home after 30 years of exile. 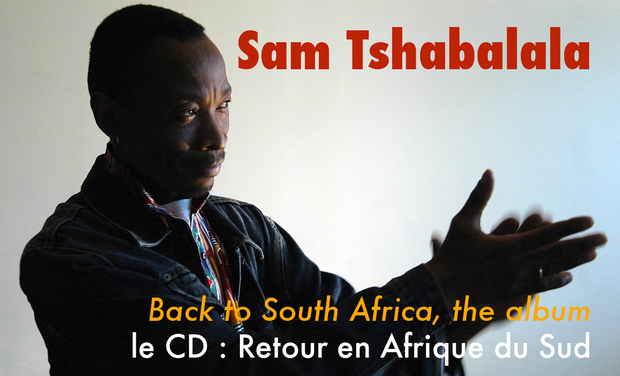 After living in Paris for many years now, I would like to share my fourth solo album – which I’ve already begun to write in France - with South African friends and musicians; recording an album with them. This is why I am appealing to you. It will take me back to my roots, to where I come from after 30 years of exile ! 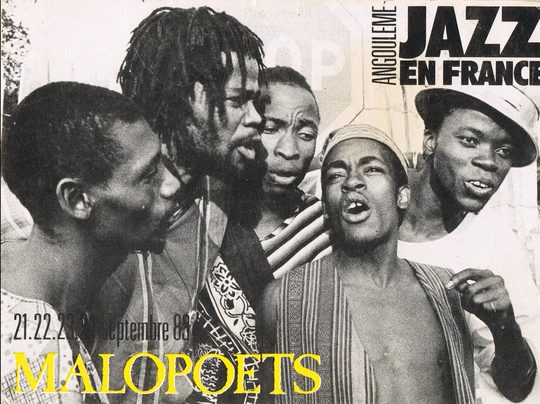 The journey started at home, in South Africa, with the Malopoets, the first black group to have played at the Market Theatre in Johannesburg. I want it to finish at home with another South African album. In the 80's the situation was extremely difficult because of what the group stood for. 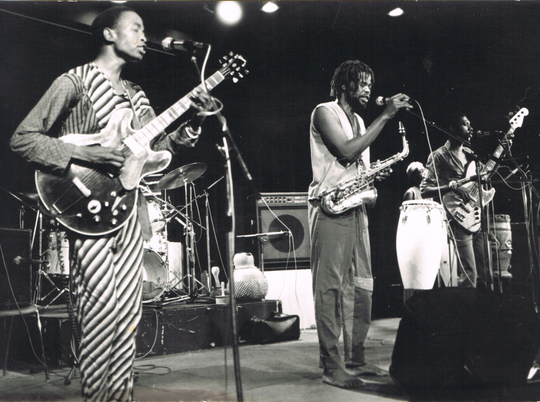 We were not just another music band ; our lyrics spoke about the situation in the townships and in the cites where our presence, as blacks, was outlawed without authorization. The government censored many of our songs. This meant that we were drawing the attention of the apartheid authorities and that we could be arrested at any time. (Singing Nkosi Sikelel ‘’iAfrika – the liberation anthem - was outlawed so we performed an instrumental version of it and sung two lines at the end. The people got the message…). In 1983 we were invited to play in France. Our first album overseas was signed by EMI in America and was followed by a three-month tour in 1985. By 1984, it was too problematic to continue living in South Africa. Ben Langa who wrote poems for the group whilst studying law, was assassinated. Eugene Skeef, who was also writing for the band had to leave the country. They were both important inspirations for us. I also chose the path of exile and left for France. With the remaining members of the Malopoets, the music will be able to travel back and forth in time and between Africa and Europe. I've performed in many countries now, especially in Europe and have brought out three albums. After playing in "World Expo” in 2000 in Hannover, my agent Griot in Germany decided to record a CD with my big band Sabeka. In 2005, my quartet recorded Meadowlands, produced by the German radio station Deutsche Welle. It was distributed by Tropical Music and Sony. After Peter Gabriel received the CD, he invited us to participate in several WOMAD festivals in Europe, the last one being in Singapore. Playing in Europe has been fun but I need to renew my African musical experience. We want the journey to finish at home. I have had many exchanges recently with Kenny Mathaba, the "Malopoets" guitarist and actually a producer in South Africa. He was enthusiastic about the exciting return to South Africa and came back with positive feedback concerning songs I shared with him. I'd like to give a different approach and arrangement with new elements in these latest compositions. We will travel to Hammanskraal 37 km from Pretoria. A countryside I was born and grew up in until the age of 17. Life was simple. Our philosophy was “making more from the little you have” and everyone around me was in the same situation. Music was present, people singing at weddings, and traditional and religious gatherings. I loved singing and I always felt the need to share with people. Even though it was hard to buy an instrument, finding a can of petrol was halfway to owning a guitar. And I did own one! My mother was working in Pretoria as a domestic worker. Twice a year I’d visit her, spend two hours with her and then go back to Hammanskraal. The city was a world apart because my childhood was somewhere else in the country side. One of the Malopoets, Bruce Madoda Sosibo, drummer and singer, passed away a few years ago, we all miss him and regret that he cannot be part of this project. 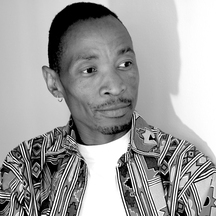 Pat Mokoka, bass player, never left Johannesburg and is working with different artists. 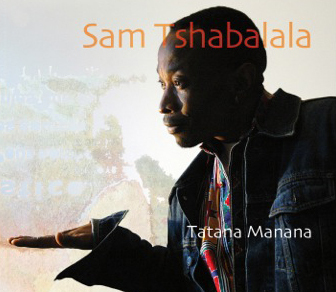 Thapelo Khomo, keyboard player and producer, is now working with Ray Phiri band Stimela. He had joined the Malopoets for the U.S.A tour in 1985. Duze Mahlobo, first Malopoets guitarist is still based in Durban. Pat Sefolosha, singer and saxophone player, is now living in Switzerland. South Africa is full of musicians that I really admire. 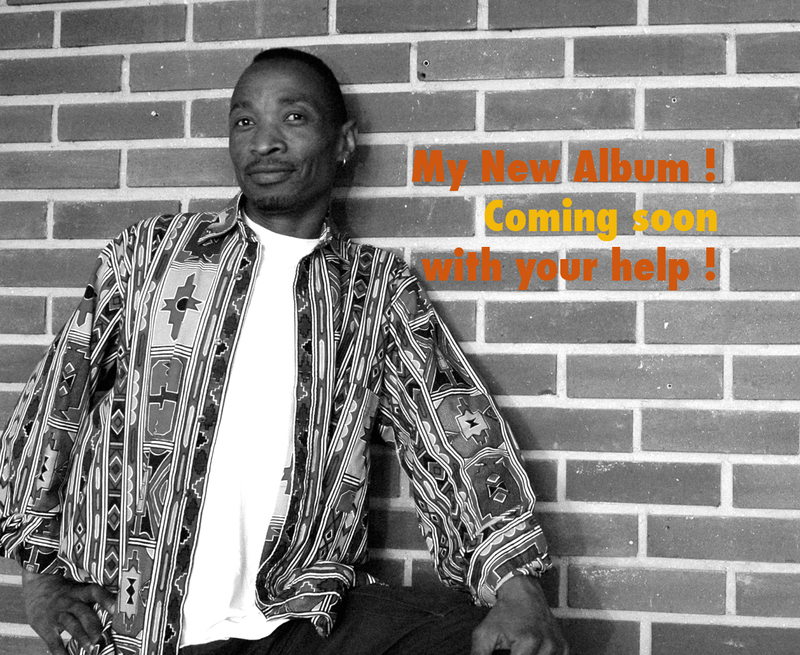 The new CD will not be limited to “Malopoets” musicians alone. I’d like to invite Fana Zulu, Hugh Masekela’s bass player, Khaya Mahlangu, flute and saxophone player who worked with Hugh Masekela, Zamo Mbutho and Innocent Mthebu as well. 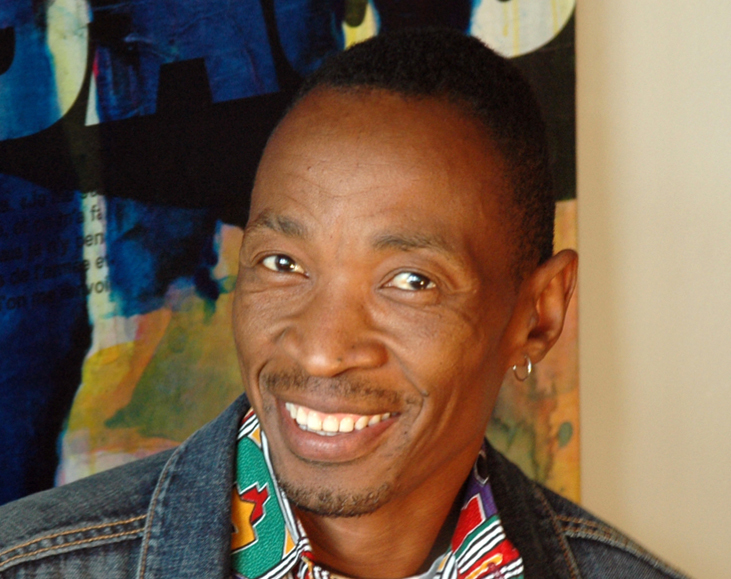 And Zamo Mbutho who did backing vocals for Myriam Makeba. There are many talented singers in South Africa who can also participate. The total project will cost an estimated 12 500 €. We are asking you to help us raise 7 500 euros of this to participate in the recording of my first South African album. The production will take place between September and October 2016. If we get more than our objective we'll be able to print even more CDs. So... The CD should be available in February 2017. • Document the return to South Africa with a video. • Bring the album back to Europe and organize a promotional tour with it. A thank you on the album and an album ! A free private concert for you where you want ! All you'll pay is the transport for me and my musicians !